Situated in the center of Michigan wine country and just off I-94, our non-smoking Comfort Inn & Suites Paw Paw welcomes guests with complimentary breakfast, free Wi-Fi and an indoor pool. Free delicious breakfast with eggs, sausage, yogurt, cereal, fresh fruit, waffles and more! 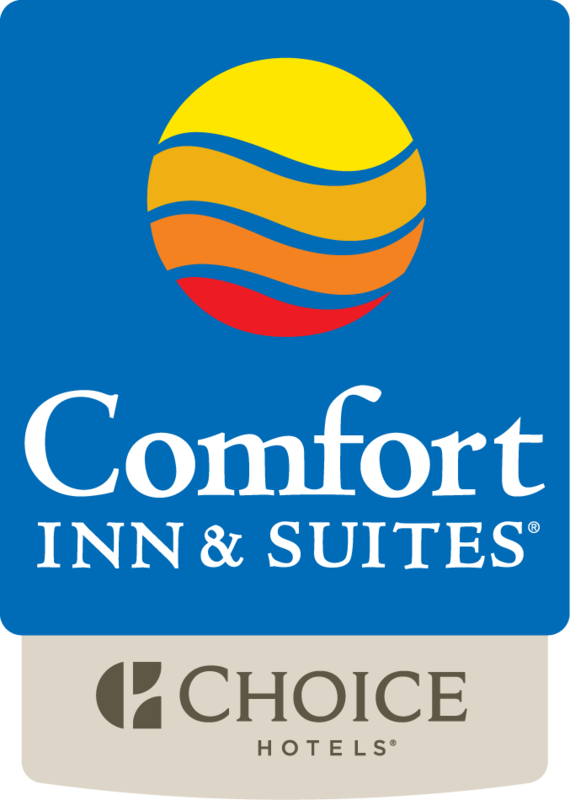 With a convenient location, a friendly staff, warm environment and a variety of amenities, there is no doubt the Comfort Inn & Suites is an ideal place to stay awhile.